Gorgeous, spacious and updated! 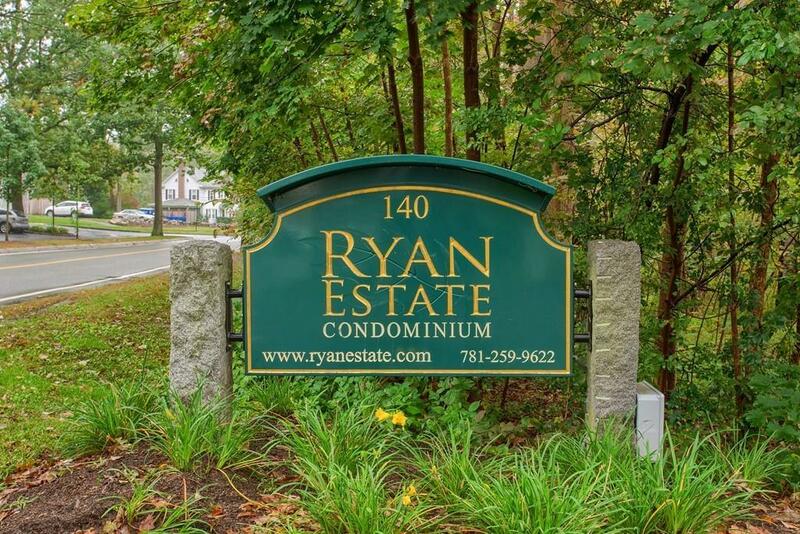 This beautiful, light and bright first floor 1-bedroom condo at "The Ryan Estate" is 55+ living at it's best with door to private patio overlooking the gardens. New high-end cabinetry with quartz countertops and stainless steel appliances highlight the eat-in-kitchen. Open concept living room with large picture window is perfect. Spacious bedroom with large walk-in closet and a full, sparkling bathroom en-suite. Washer and Dryer are in the unit for ease of use. Common areas include extra storage in lower level, library with computer, reception rooms and exercise room. All set on 8 beautiful acres and conveniently located for easy access to stores and train station. Showings begin at the Open House 10/14 from 10am - 12pm.